The skillfully crafted majestic residences with state of the art leisure facility ensure you enjoy a royal lifestyle. We are very close to the Jodhpur Civil Airport just 3 Km. 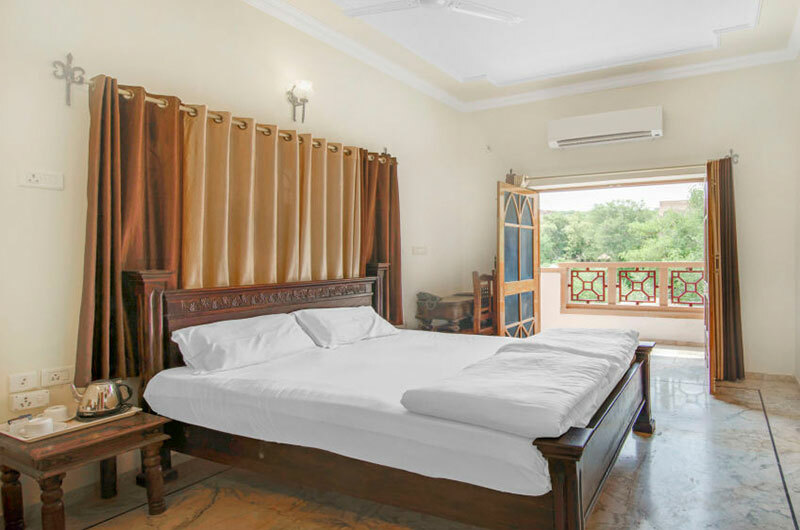 Our Villa is 3 Km from Main Bus Stand and 4 Km from Jodhpur Railway Station. We are very close to Shopping and Commercial area. 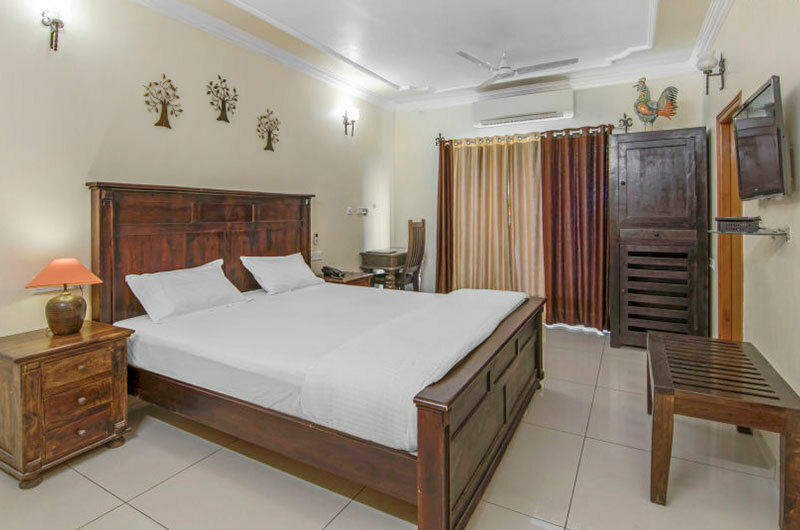 Our rooms are fully furnished tastefully with all modern amenities like flat screen TV with Satellite channels, Air Conditioner , Electric Kettle, Private Bathroom with a shower, equipped with Hair Dryer and free toiletries. 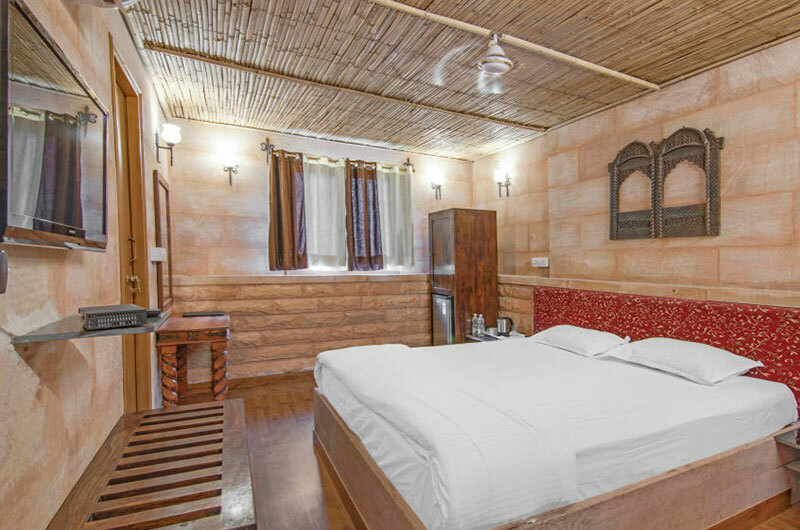 Also we provide mini bar, writing table, private seating sofa in a balcony. 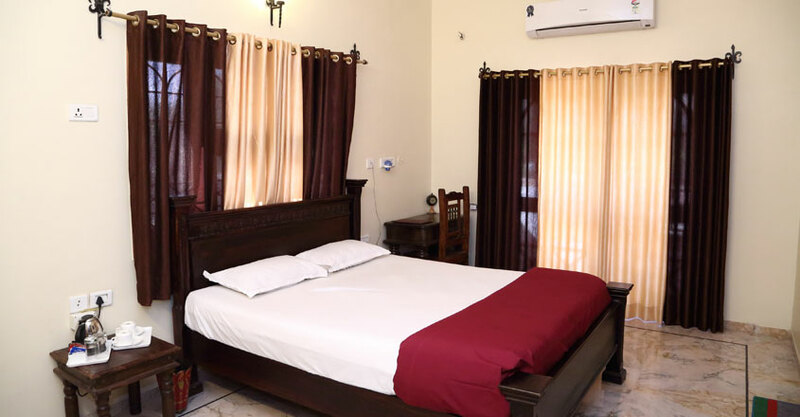 At Apnayt Villa you will find 24 hour front desk, in room catering , 24 Hour high speed internet Free WiFi, Luggage storage, dry cleaning , shoe polish and ironing service. You can also enjoy seeing City Palace from our Garden or Rooftop. We love to serve pure vegetarian local and Indian Traditional Delicious food in our restaurant. We have a small conference room of 12-18 people capacity. Where we provide Mic, Whiteboard, LCD Projector, Laptop, Printer, Wifi Internet, Telephone and sound system.